Self Care vs. Self Service – What’s the Difference? Why Do We Like to Say “Self Care”? Automats were the first vending machines. 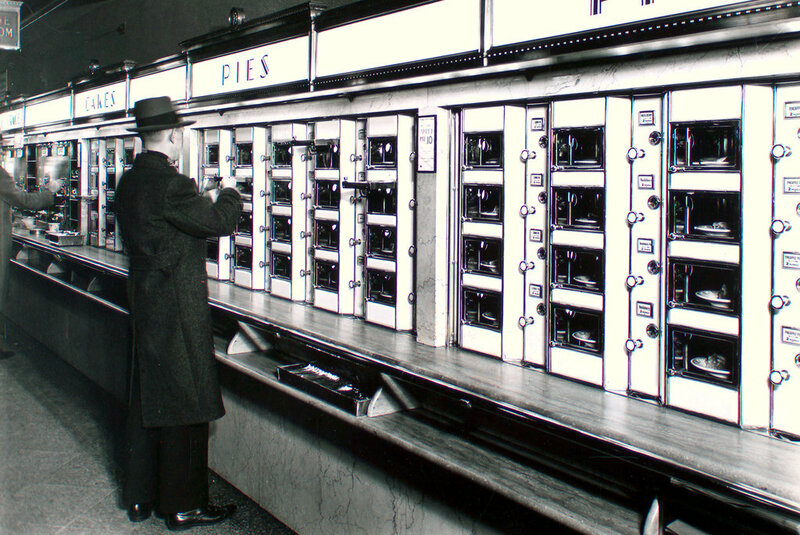 Born in the 1900s, automats originally served simple hot meals to customers. They eliminated the need for a cashier and offered a non-intrusive browsing experience. 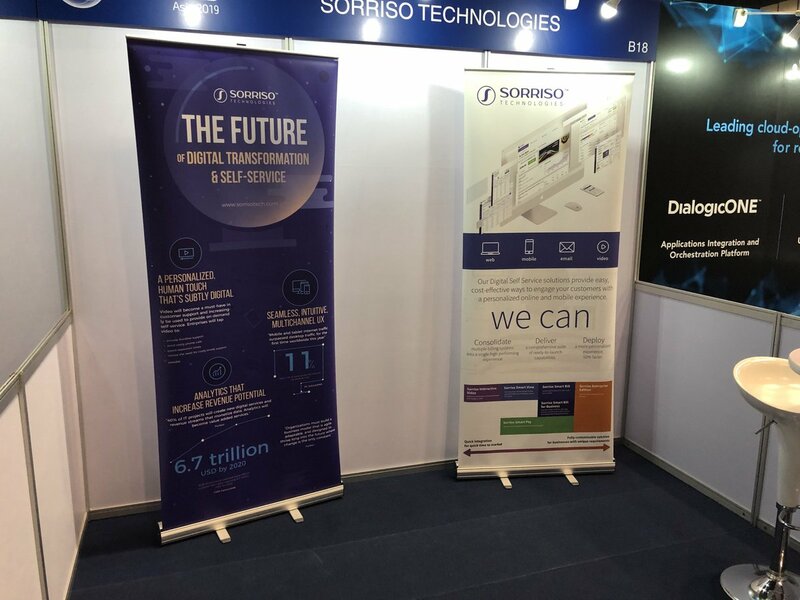 The reason why we, here at Sorriso, wanted to steer away from the automat experience is because it connotes “no service”. While we know today’s customers prefer to enjoy a non-intrusive browsing experience much like the automat provided, we also know that modern technology makes it possible for the casual browsing experience to also be an engaging and intuitive one. We want our clients’ customers to know how much their companies care about them. Customers today know a company cares about them when they feel they’ve been provided a personalized and thoughtful experience. And that’s what we help companies do: provide their customers with a personalized and thoughtful digital experience. Want to Learn More About Self Service Software?